Wilds Chartered Accountants are a large team of specialists covering Bolton, Bury and the Northwest, offering you a full accountancy service. But that's not all they offer. They also provide a business planning and development package to enable you to grow your business and achieve your individual goals. 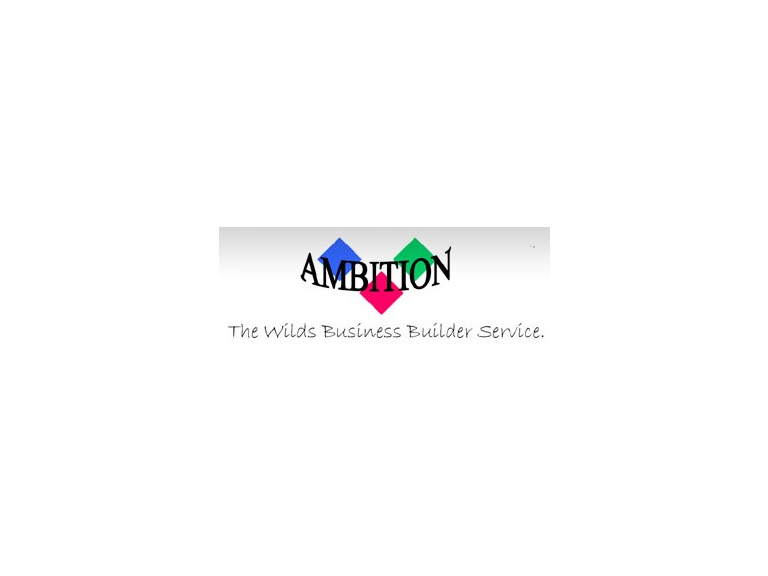 Wilds are an award winning company who want to help YOU make it happen. And, as part of that, they hold quarterly Crossroads events with guest speakers, networking opportunities, and advice on how to develop and grow your business. If all that wasn't enough, our very own David Ramsden is one of the speakers at the next event scheduled for the 17th January. And who doesn't like hearing David talk? Richard will be looking at the opportunities in funding your pension retirement income to ensure that your family derives the most benefit from your contributions. Howard went against the trend and started his business at the beginning of a double-dip recession. His business is now going from strength to strength. Howard makes films for businesses, charities and voluntary organisations and also provides invaluable help about how you can make video work for you. Following 10 years as a Royal Naval Officer, David started his first business in 1989, a locksmiths's business which continues to trade in Bury after more than 20 years. David now owns and operates thebestof Bolton a marketing business, raising the profile of local independent businesses in Bolton. David will be talking on the importance of 'visibility' in the market place for any business. It's definitely one not to be missed, so reserve your place today.